Some of the best character meet and greets happen to be character dining experiences at the resorts. Character dining is a wonderful way to meet characters because instead of standing in along crowded line, you’re feasting on delicious food while you wait for the characters to come to your table. 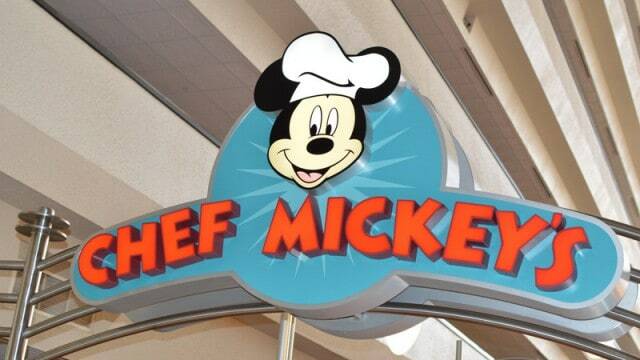 Chef Mickey’s is a popular place for families to meet Mickey and his friends over at the Contemporary. 1900 Park Fare at the Grand Floridian hosts a number of fabulous character experiences. Mary Poppins, Alice, the Mad Hatter, Winnie the Pooh and Tigger are there at the breakfast buffet. There is also a tea party for kids 4-12, and Cinderella’s Happily Ever After Dinner where guests can meet princesses. Over at the Polynesian, Lilo and Stitch host a breakfast dining experience at ‘Ohana. There are so many characters to meet at the resorts, and it’s a great alternative to meeting them at the parks.